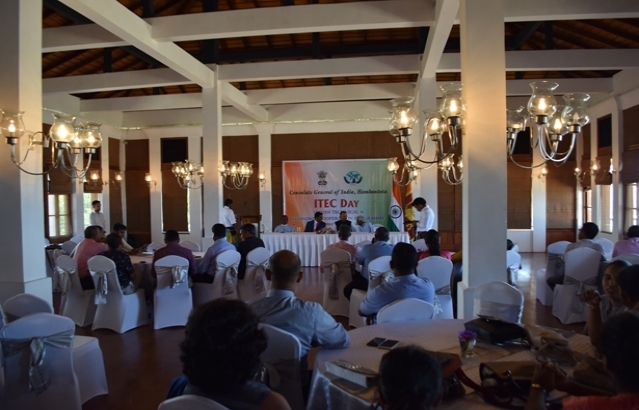 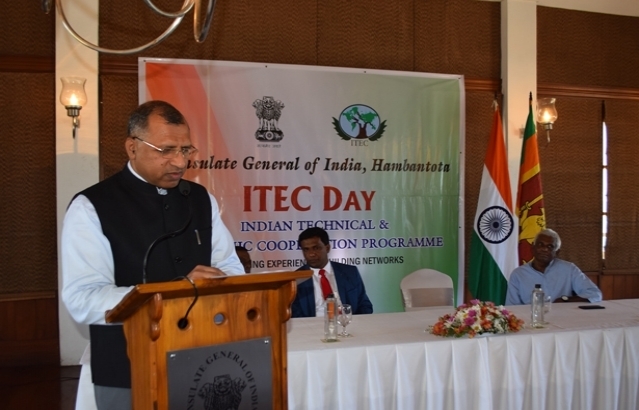 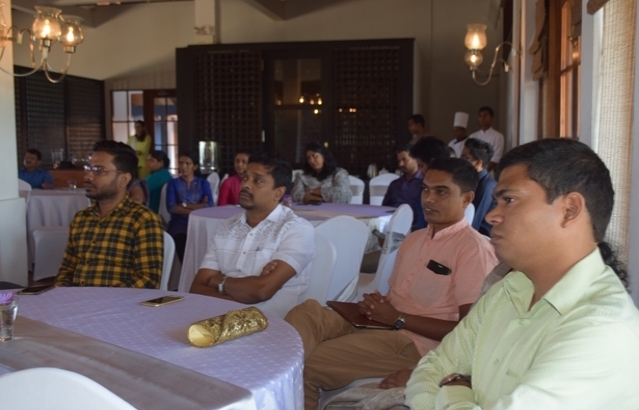 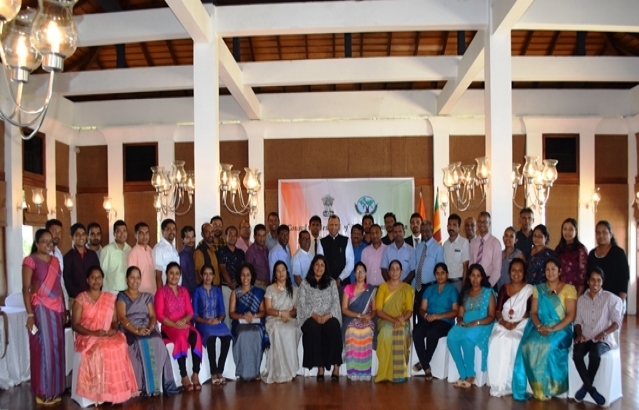 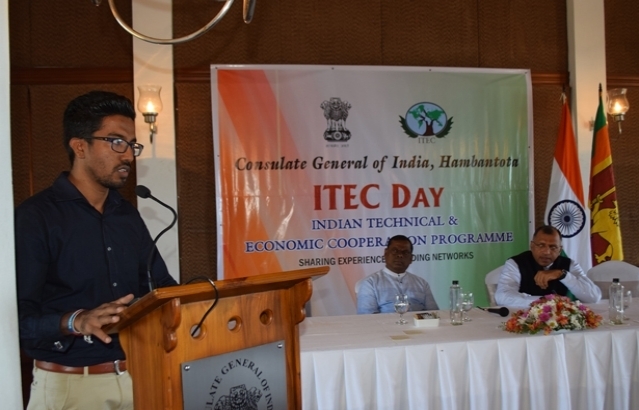 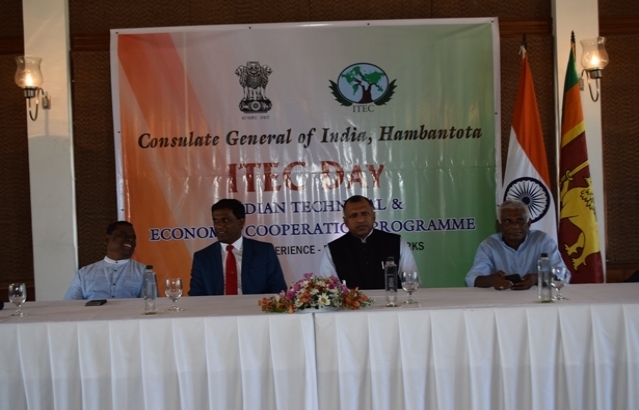 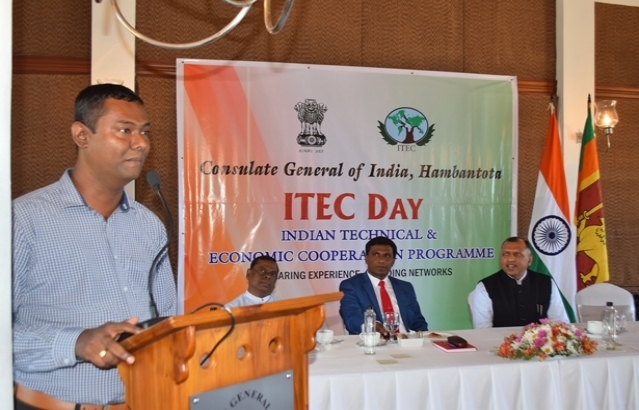 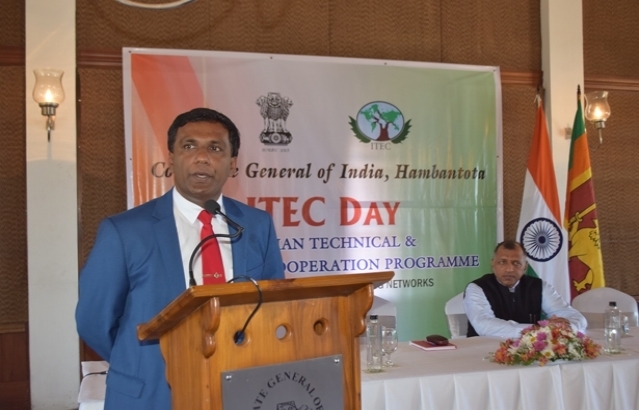 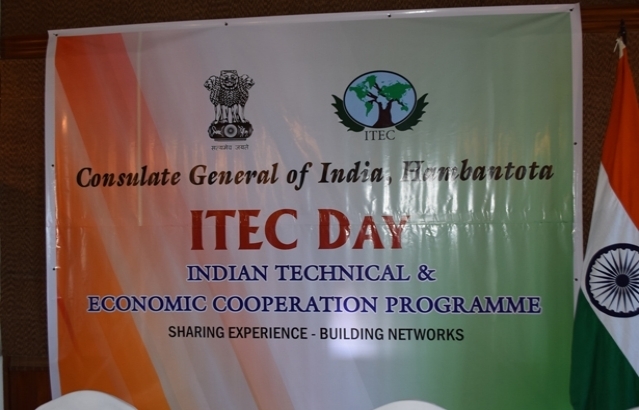 ITEC Day & International Students Day was organized in Galle for trainees & students from Southern Province & Monaragala District, who travelled to India after establishment of the Consulate General of India in Hambantota on 28th November 2010. 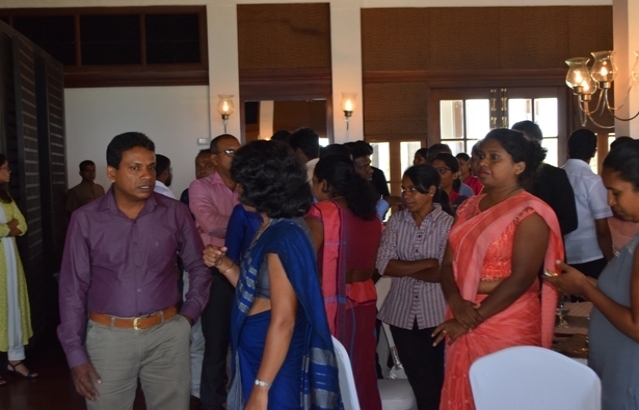 Beginning 2012, applicants from the districts of Galle, Matara & Hambantota in Southern Province and Monaragala district of Uva province in Sri Lanka are covered by CGI, Hambantota. 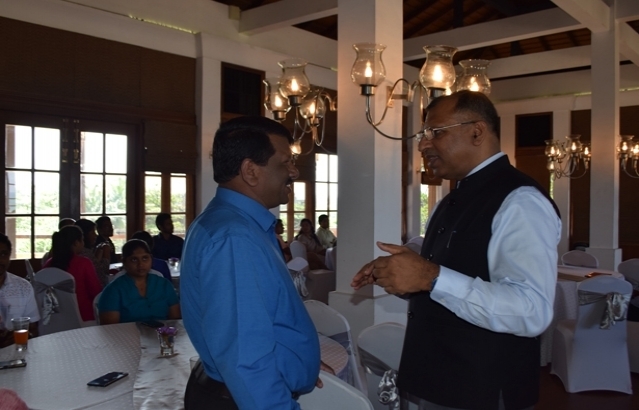 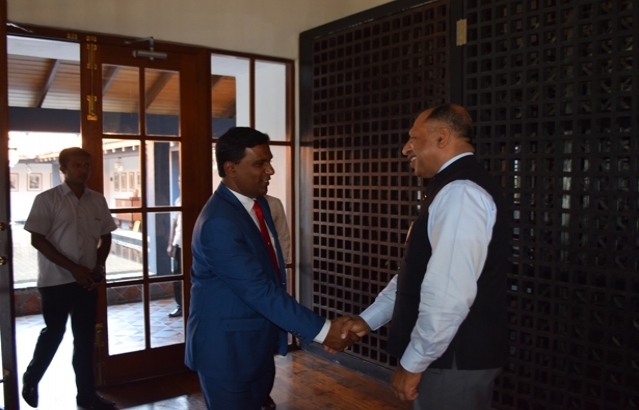 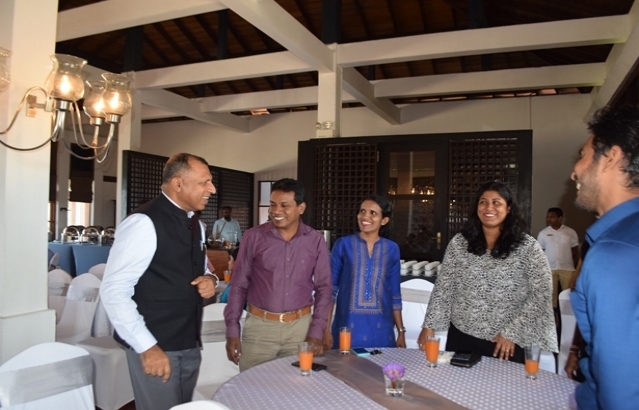 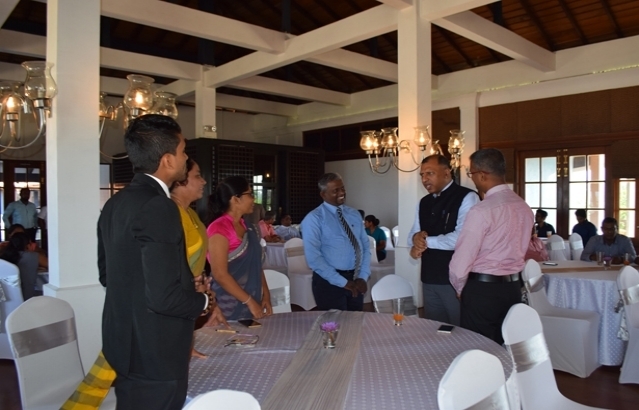 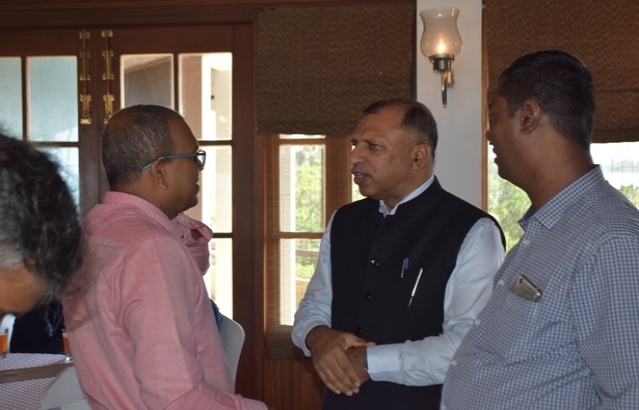 The reception held on March 20, 2019 at Jetwings Hotel in Galle was graced by Mr. Keerthi Thennakon, Hon’ble Governor of Southern Province, Mr U.G.D Ariyathilaka Hon’ble Minister for Agriculture & Irrigation, Southern Provincial Government, Mr.R.C De Zoysa, Chief Secretary, Southern Provincial Government and Secretaries of the various Departments of the Southern Provincial Government. 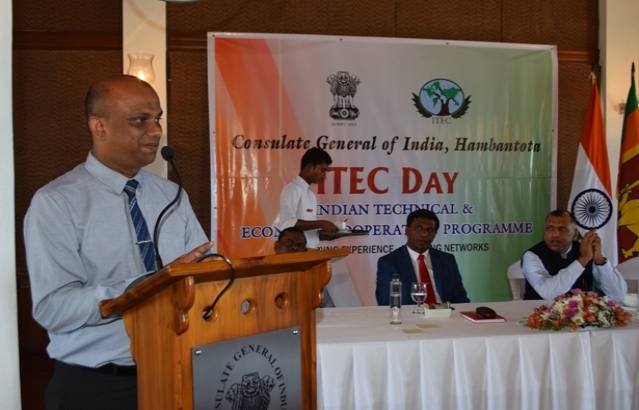 Approximately 60 ITEC alumini attended the reception. 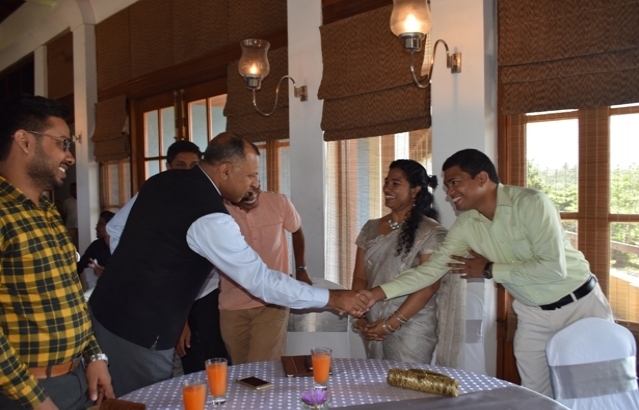 The occasion also serves as a medium to interact, share and relive their experience of training in India and build alumni networks and providing feedback/suggestions, if any, or the quality of training.